Jen Huang approaches photography with a romantic, impressionist sensibility. Her imagery is understated yet evocative, resulting from clear and polished creative direction that elicits light-filled, painterly portraits. Her fresh and simple composition, and use of natural light has evolved from a deep love and respect for the art and craft of shooting film. Over the past decade, Jen has documented some of the most iconic and exclusive celebrations in over twenty countries and six continents. 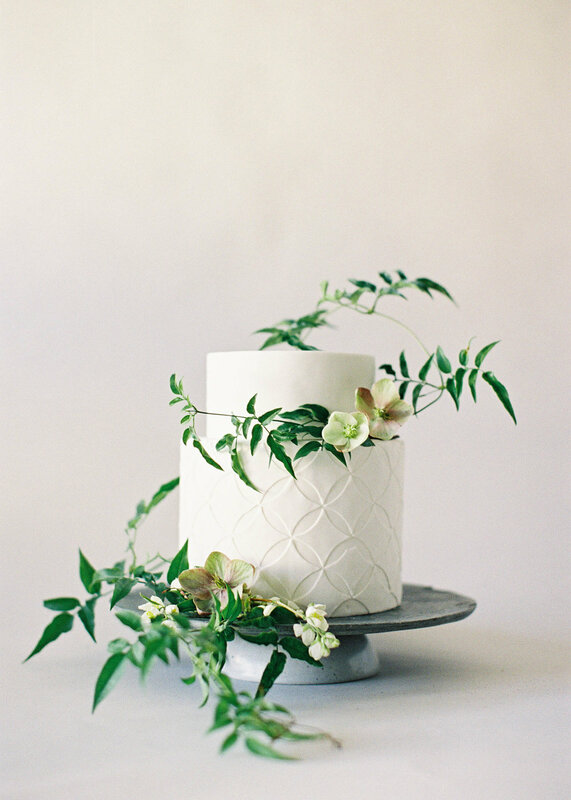 "Every romantic notion I’ve ever conjured up for a modern yet timeless sun-drenched wedding album is perfectly encapsulated in every image Jen Huang creates — from delicate details and décor to tantalizing food shots and couture-clad, gorgeous brides, Jen’s images have it all, and then some." "Jen’s images are a breath of fresh air. Each image feels carefully crafted, as if painted by hand. She is a true artist and I adore her timeless aesthetic." "We daydream in Jen's photography. Her imagery elicits an innate femininity and ethereal quality that makes our hearts flutter. She has a vision unlike any other, mesmerizing us with the most beautiful moments." "Extraordinary photographers stir our emotions. Their images have the power to change us, transport us and inspire us. They can be strikingly beautiful, or feature unexpected content. They can showcase a mastery of photographic technique or be a simple snapshot. They are fascinating to look at, they make us think and feel, and leave a lasting impression." Excerpt from my Posing Guides, a set of instructional guidebooks on composition and directing. Available as eBooks or in print via my online store.